There is no doubt that a design portfolio is a must if you want to land a dream job as a designer. The obvious question is how to make a portfolio of your design services that is stellar and succeeds in promoting your skills and knowledge successfully to any employer? 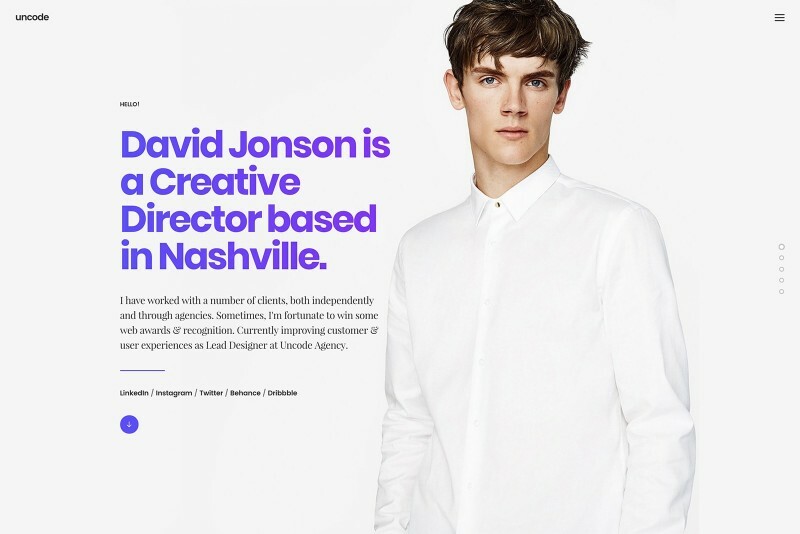 As a designer, it is nearly impossible to get an employer to hire you without a portfolio that reflects your expertise. 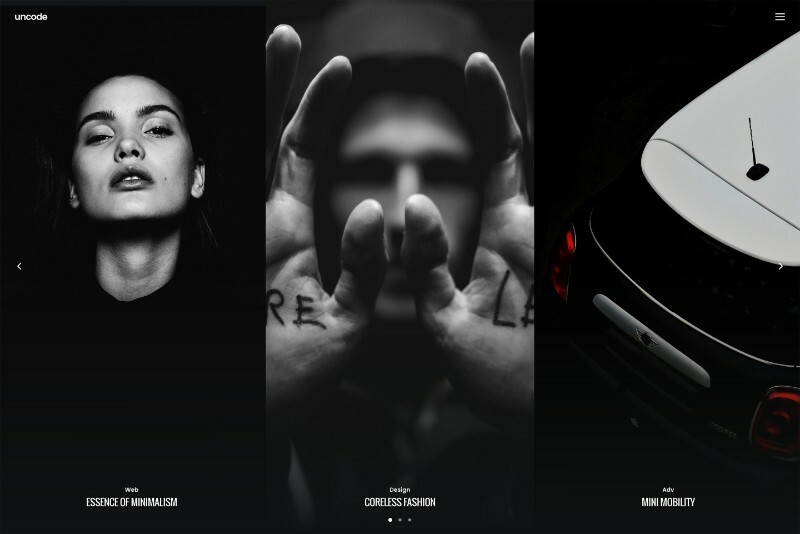 Designer portfolio examples include web design portfolio, UX design portfolio, graphic designer portfolio, industrial design portfolio, and other design portfolios. 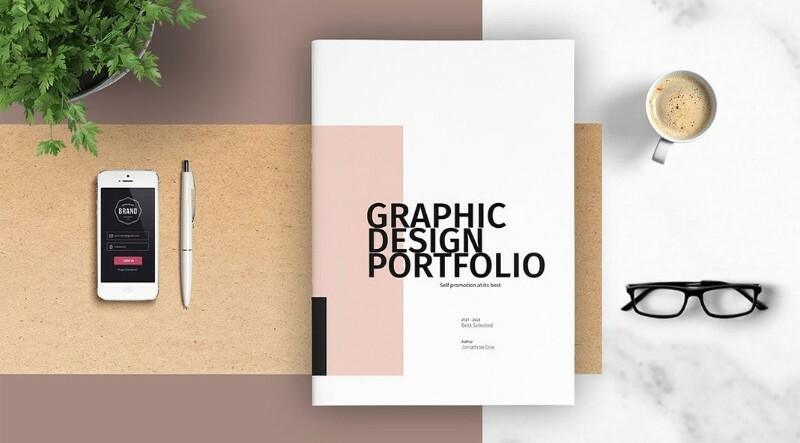 A design portfolio is your best chance to get hired in a market that is highly competitive, chaotic, challenging, fast-paced, and packed with stress. Therefore, learning how to make a portfolio is not an option, but a must if you want to grab a job with your dream employer. Whether you need to showcase your UX designer portfolio or your web designer portfolio, take advantage of today’s digital era and put your portfolio online. 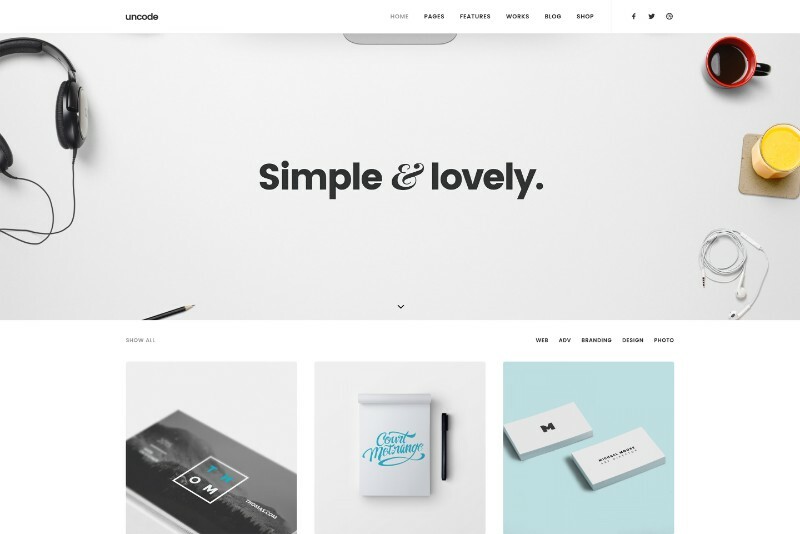 The best portfolio websites are examples of how portfolio design can be clean, simple, and effective online. Nothing is appealing about a real-paper portfolio no matter how elegant, and high-quality may be. A custom web portfolio is the most effective solution to introduce your work to your potential employers but also to convert interested visitors into actual customers. Therefore, knowing how to make a portfolio online is a great attribute that you can use to promote yourself every day, not just at the time you want to land a job. Imagine how quickly you can “show” your portfolio to those interested: a link in an email, etc. This is something that many employers would like to know rather than a rich biography section where you “talk” about yourself and what you do. The important thing is to highlight the value you can add to their business, rather than highlight skills in a nicely written bio. To make a stellar portfolio, you have to learn how to how to create a portfolio that “speaks” to the precise segment of the market that you are targeting. A broad portfolio is great for agencies; it proves their ability to adapt to any design requirements. Individual designers, on the other hand, should focus on developing multiple portfolio websites each targeting a specific audience: a UX portfolio for clients seeking to improve the UX of their website, graphic design portfolios for clients in need of graphic design, etc. A dedicated portfolio enhances communication with future customers because it lets them know that you are fully aware of the specific needs of their industry and business and, most importantly, you have the skills and knowledge to add value to their business/enterprise. 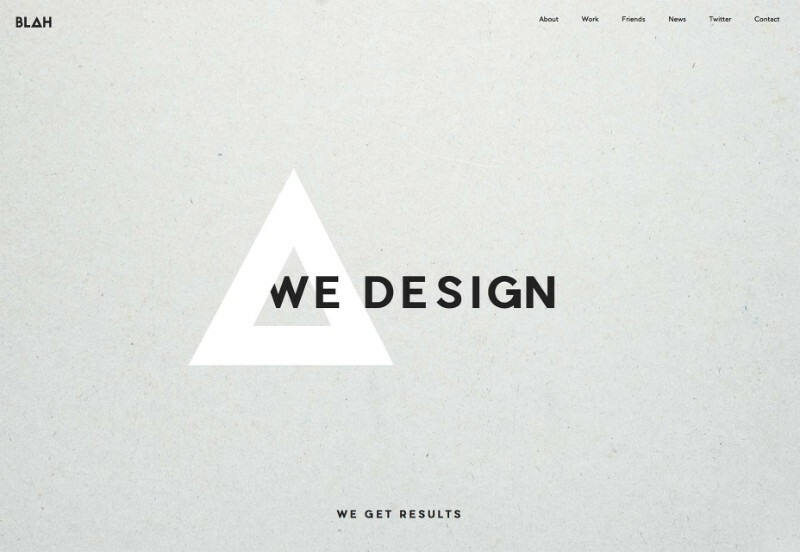 What do clients expect to see on graphic design portfolio websites? 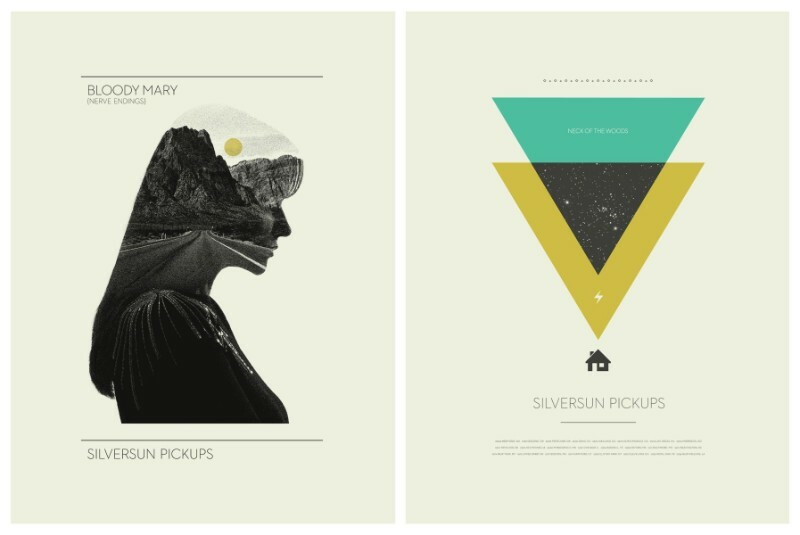 A lot of graphic design portfolio examples. The same applies to any portfolio design websites, be it UX design, industrial design, or web design websites. It doesn’t matter. The approach is similar! Visitors see the same thing on the same type of websites. Boring! 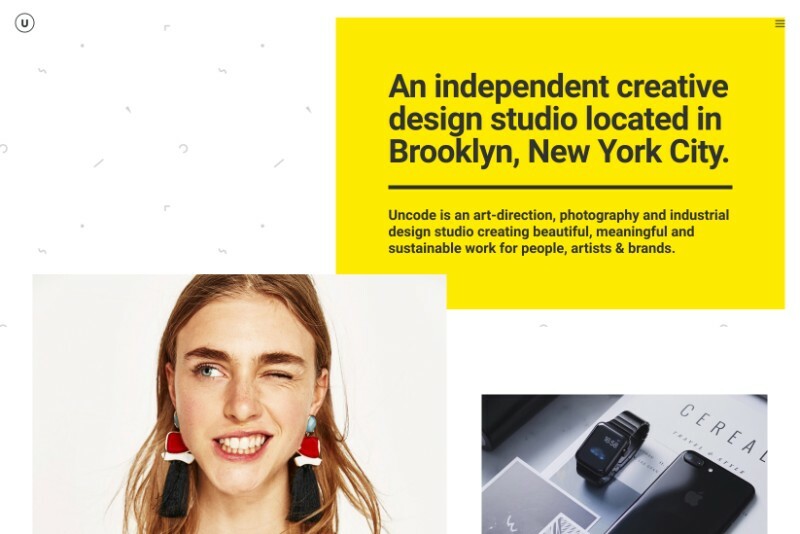 It is your chance to stand out among all of the portfolio websites giving users only one kind of content, i.e., the one that they expect to find. 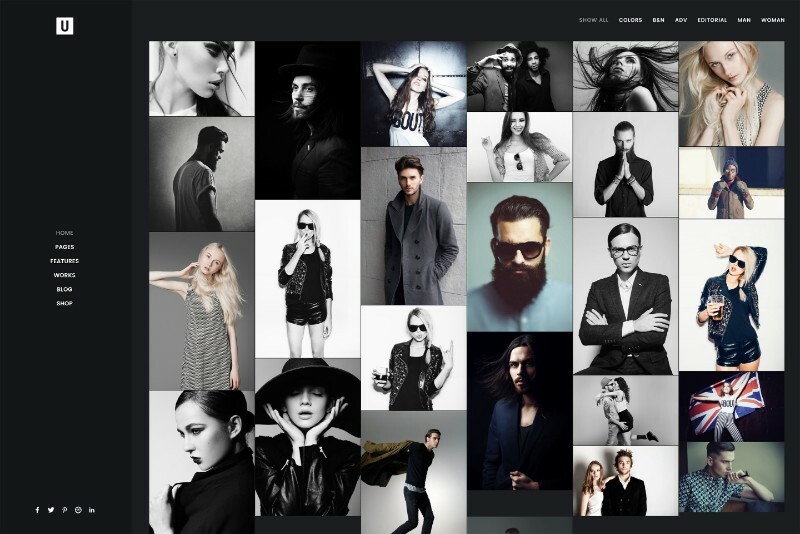 Do you want to know how to make an online portfolio stand out? Incorporate your credentials and awards in creative ways to make your website stand out from the crowd and get clients perform that call to action and hire you! You are a designer! Get creative! One way to learn how to make a portfolio that sells “you” well is to understand the concept of dressing for the job that you are after, not for the job that you already have. The point is to target a particular audience via your work. What does it mean as far as a portfolio goes? It means that you need to showcase UX design projects, and not graphic design projects if you want to get a UX designer position. As an individual designer, it is difficult to “specialize” in all areas of design; focusing on a niche is a much more efficient and lucrative approach. Also, dressing for the job you want also consecrates you as a specialist/expert/authority in that specific area of design because, in the design arena, perception is the reality. If you showcase your graphic design work, visitors will perceive you as an expert graphic designer. When learning how to make a portfolio, you will be tempted to incorporate everything you’ve ever done in your career as a designer. In fact, when it comes to design portfolios, less is more, so focus on putting up your best work rather than displaying all of your work. Think about it! It is a practical decision. We are living in the fast-paced digital world. Time is precious. People no longer read, they scroll. Don’t imagine it is any different in design. Visitors will evaluate your work at a glance. Don’t waste your chance because you only have a couple of seconds until your visitors’ attention moves on. Highlight the best of the best and nothing more. Your portfolio will still be you, just that it will focus on the best of you! 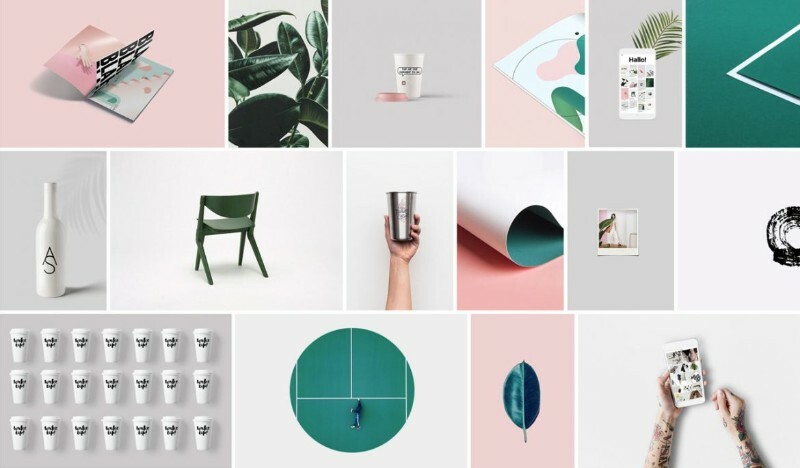 In the process of understanding how to make a portfolio for your design services, you will learn that it is important to tell a story with each design work. People like to read a good story and if they click on more, give them the opportunity to learn more! Incorporate text content, eventually enhanced with visual content, and add it to each of your design projects. Describe your work process, the problems that your client encountered, as well as the solutions you’ve developed to solve those problems. The role of a portfolio website is to display your design works in such a manner that it persuades visitors to turn into customers. Therefore, don’t overwhelm or confuse visitors with unnecessary elements that distract them from the purpose of your portfolio website. Complicated navigation may very well frustrate users and drive them away from your design portfolio website. Keep design simple and clear and make navigation easy and swift. Another important aspect that you need to cater is making your website responsive when accessed from major browsers. Your portfolio website should look good no matter which browser is used to navigate it. A simple website eliminates any cross-browser problems. Focusing on quality rather than quantity is a valid principle that applies to all aspects of life. It remains true when it comes to design as well. Why be superficial but display a tone of projects, when you can be meaningful and deep with fewer, high-quality design projects. You are only as strong as your weakest work. Therefore, don’t display it all because it’s likely that your poorest design works will stick to your visitors’ memory rather than your best. Now you know how to make a portfolio of your designer services, and you understand how important it is to have an online design portfolio to display the best work you’ve ever done. Creating a portfolio is an opportunity to view your work as a whole and break it down into categories. You can analyze the quality as well as the quantity, and you can determine what type of portfolio website or portfolio websites will best suit you as a designer. As you create your portfolio, you will have a chance to identify the direction you want to take in your designer career, as well as your short and long-term professional goals.